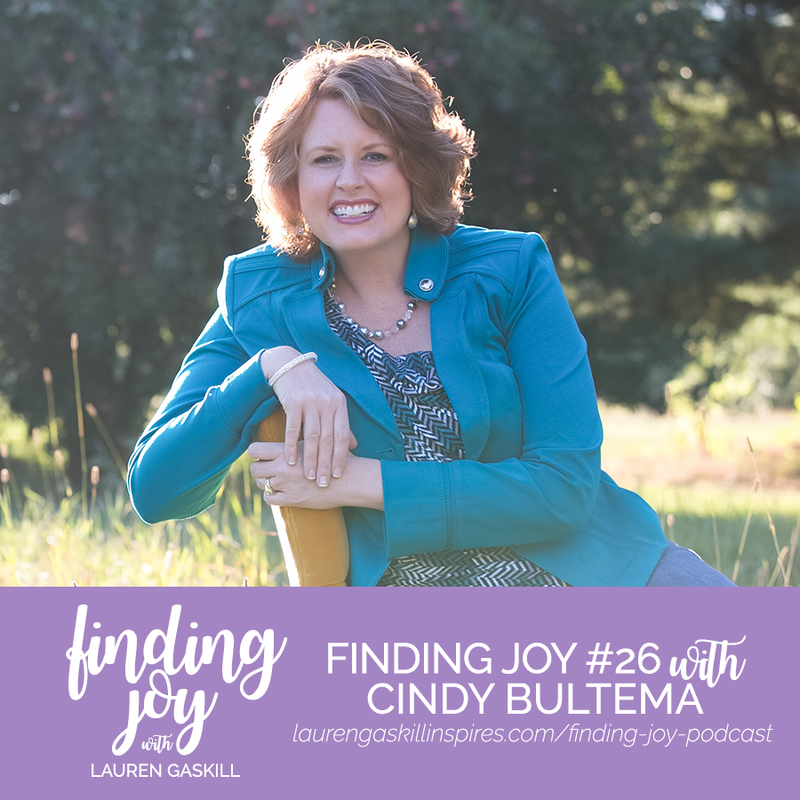 Welcome to the 26th episode of the Finding Joy Podcast! Our guest today is Cindy Bultema. Cindy is a wife, mom, speaker author and overcomer. One of the many things I love about Cindy is how honest and transparent she is. Most people would not be comfortable sharing stories about the names they were called in grade school — especially with someone they just met — but because Cindy is passionate about helping others live full and walk free, she had no problem sharing those stories with me. 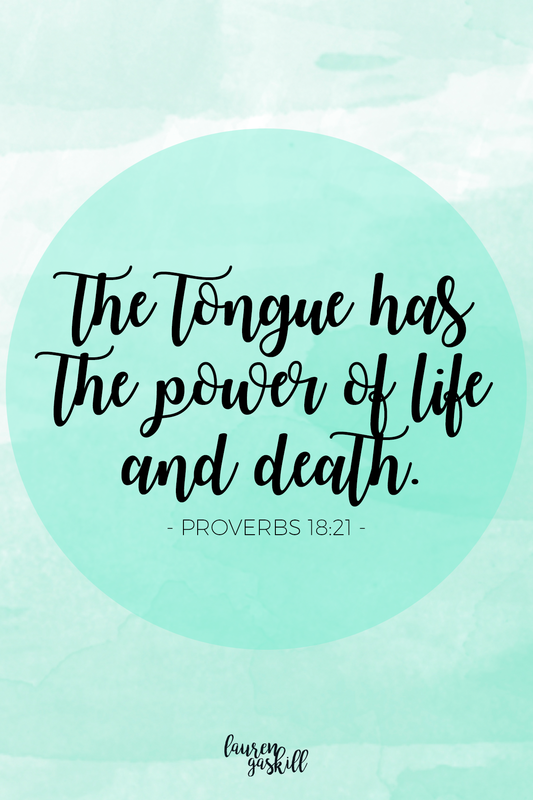 The reality about words is this: the tongue has the power of life and death (Proverbs 18:21). They can either help us live full, free lives, or they can wrap us up in a prison of shame. While they can hurt us no matter how old we are, I think words can be especially hurtful to young children, who are even more delicate than we are. It breaks my heart when I hear parents talk about name calling like it’s nothing to worry about. I can’t tell you how many times I’ve heard someone say, “Oh, it’s just kids being kids.” In those moments my soul wants to cry out, “You’re wrong!” because I know how words have hurt me in the past. As a child, the horrible words of others undid me, choked me and held me back. So yes, I know the destructive power that words can have. Cindy knows that destructive power, too, and as I mentioned previously, she was not hesitant to share one of those gut-wrenching experiences with me. “When I was in high school, someone said, ‘Cindy! I just saw your name in the bathroom!’ And so, me being naive, ran into the bathroom thinking, ‘Oh! Somebody must have a crush on me and wrote my name on the bathroom stall!’ And instead, it said Cindy is a fat red cow. Those lies shaped me for years …” Cindy says. Cindy goes on to explain how these lies created an emptiness within her soul — an emptiness that she tried to fill with boys, alcohol and even drugs. Sweet sisters, Cindy’s story is living proof that words can have both the power of life or death. I don’t know about you, but this kind of testimony challenged me to think harder about the words I’m speaking — both to myself and to others. We have the power to speak life and truth or death into someone’s life. What will we choose? How God brought her joy in the midst of losing her fiancé. The importance of feeling, dealing and healing during the grieving process. What it looks like to live free and walk in the fullness of Christ. Cindy encourages us to live well, love well and follow after Jesus with everything we’ve got. 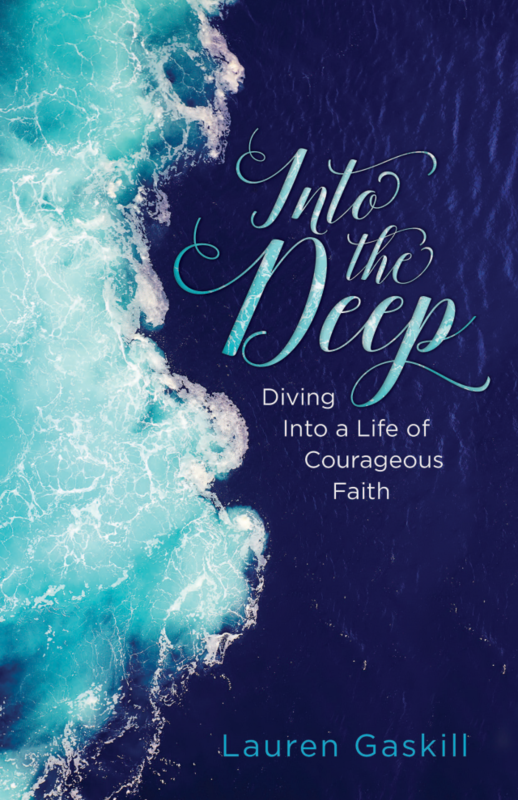 Enter to Win a Copy of Cindy’s Book! 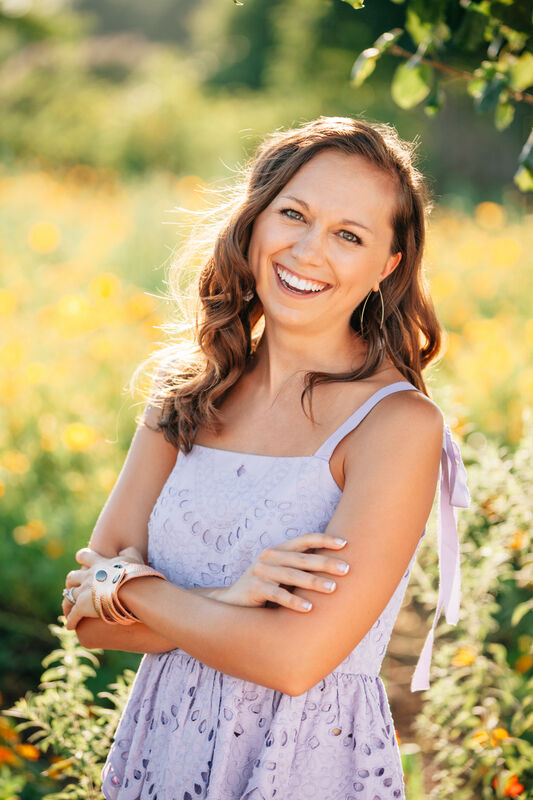 In graciously giving to The Finding Joy Podcast, you help me keep the show up and running! Thank you in advance for you generosity. I love and appreciate you! This looks like a great interview, Lauren! I look forward to listening to it! Thanks, Melanie! You’ll love my convo with Cindy — she’s the best! The power of words…..seriously something I have been working on..I enjoyed this post!! Words do have power over us when they are not taken under the authority of Jesus Christ. Unkind – and abusive – words hurt and leave wounds. Thankfully, Jesus restores and heals when we bring those broken pieces to Him. Thanks for sharing on Grace and Truth. Amen, amen, amen. You are so right, Aimee. Blessings to you! May you speak words of life and truth to yourself and others this week!